I was thinking of a life update for my 100th post, but then I thought I want it to be a memorable one. 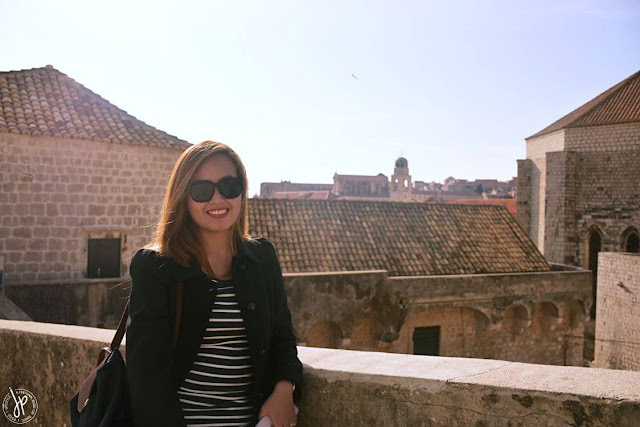 Looking back at old photos from not so long ago, I realized how much I miss long-haul flights and traveling to the opposite side of the globe. 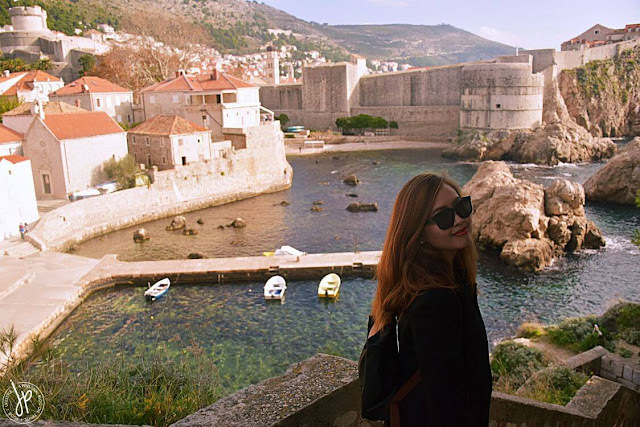 Almost the same time two years ago, I went to one of the most stunning places in the world: Dubrovnik. 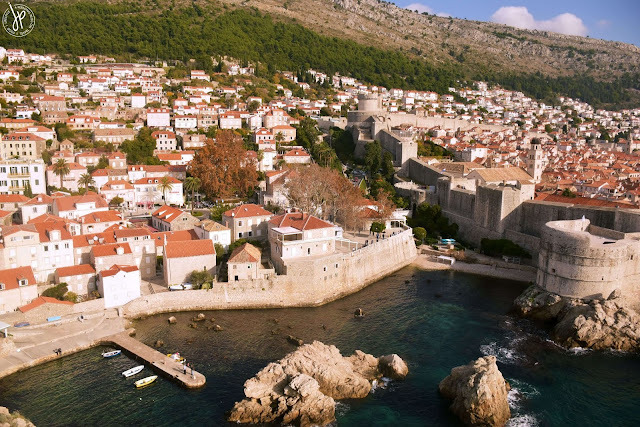 For avid fans of Game of Thrones, setting foot at Dubrovnik is a dream come true. 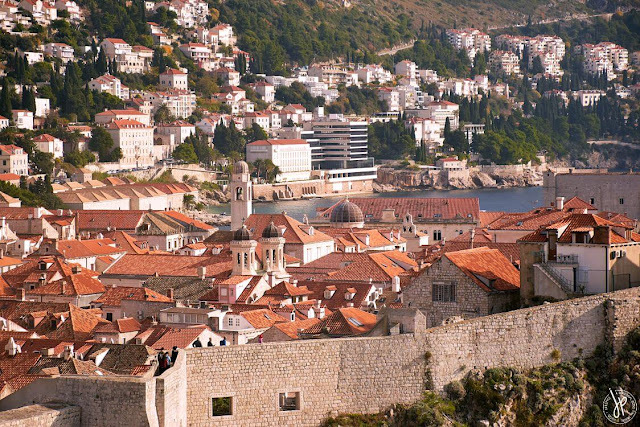 The city walls and the Old Town are true-to-life visuals of King’s Landing. 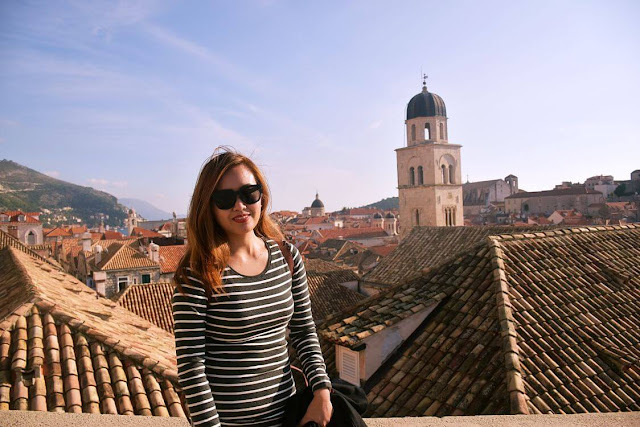 When my husband and I were on our way to Grand Hotel Park from Čilipi Airport, we navigated through the main road that looks over the well-lighted Old Town. I was literally humming the GOT intro theme and I swear, our driver probably heard me squeal with delight! 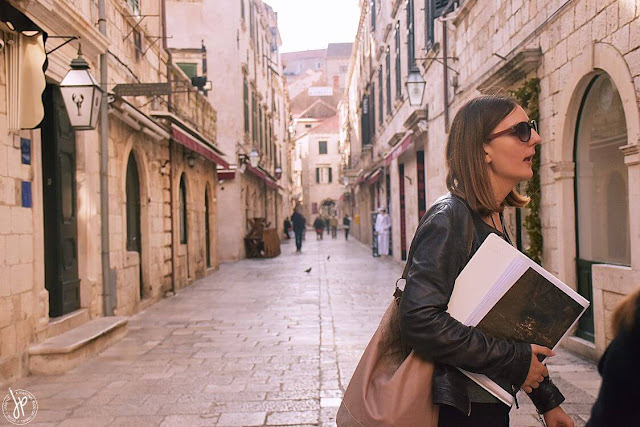 Of course, I had to wait the next day for our Game of Thrones Walking Tour. In my opinion, it was the perfect time to visit because first, it was off-peak season. 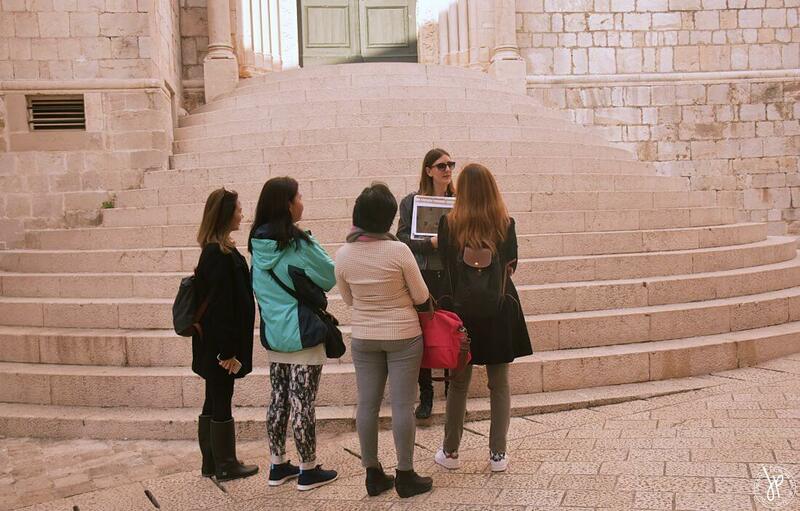 It’s very seldom that we bumped into tourists during that last week of November. 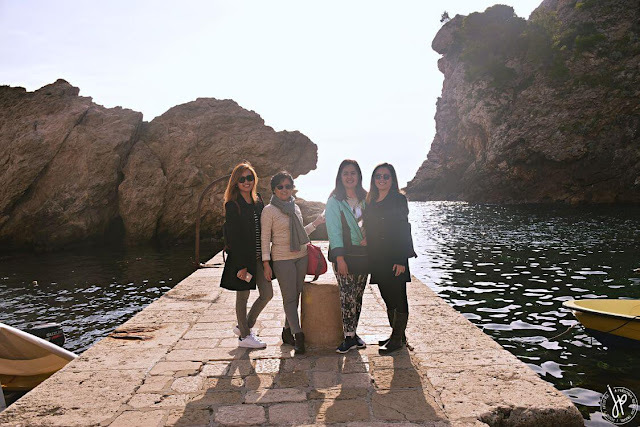 And second, despite the chilly fall-winter climate in Europe, the sun was shining down on us during our tour. From our hotel, we rode a bus going to the Old Town. It was a tiny bit difficult at that time to communicate, but we figured out how to buy a transport ticket in one of the small stores before hopping on a bus. 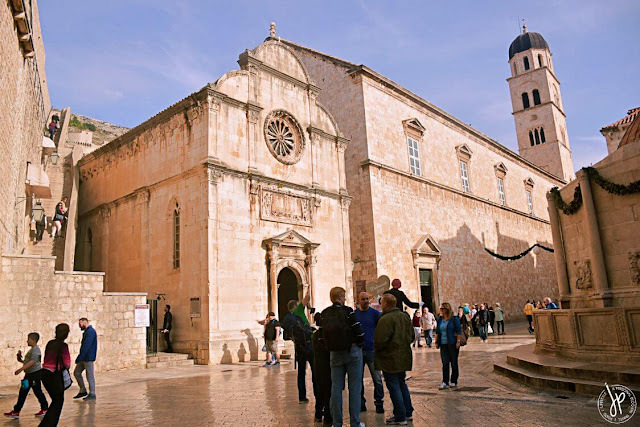 One thing I noticed about Croatians is that they’re very helpful and kind, despite the language barrier. 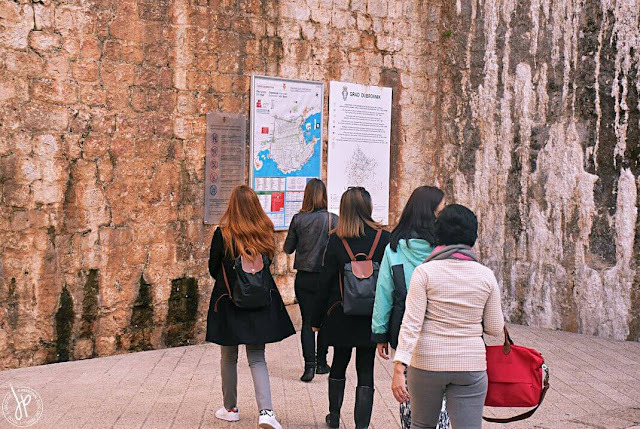 Our tour began by meeting our guide at Pile Square, which is outside the city walls. Excitement was creeping up and the suspense was just killing me in every photo she’d show us and every inside scoop she would share. 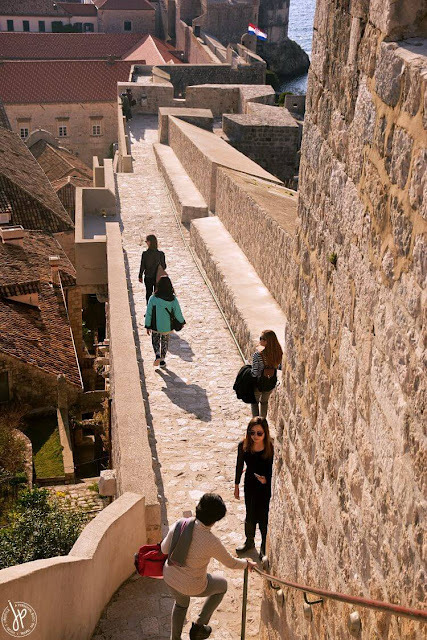 First, we went onto the path going to Lovrijenac Fortress, a detached fortress outside of the old town’s western wall, built above a 37-meter high rock. 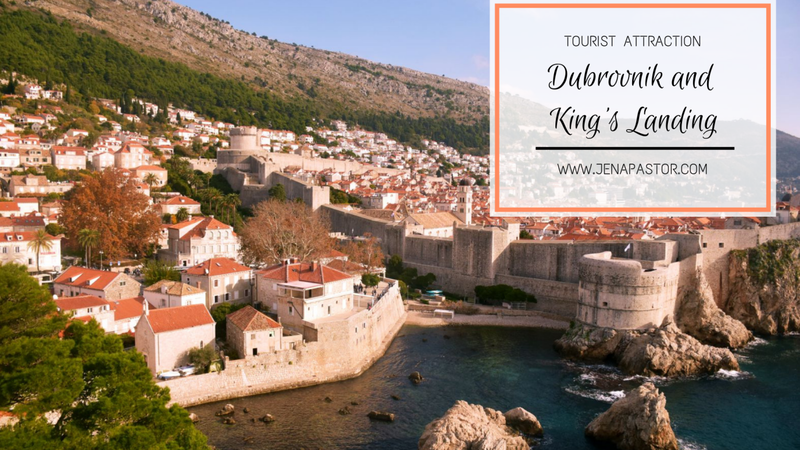 This prevented the Venetians from conquering Dubrovnik in the 11th century. 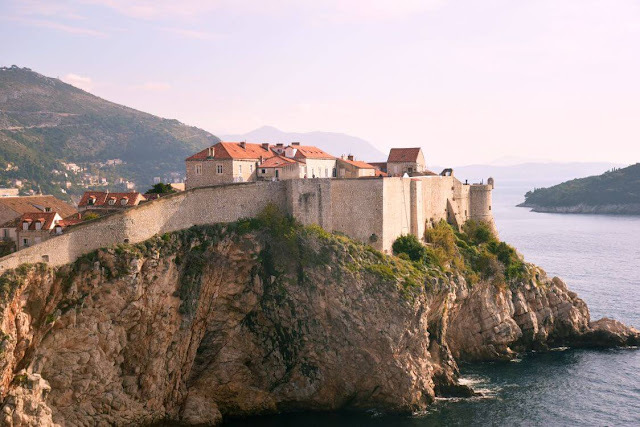 In the realm of Game of Thrones, however, Lovrijenac Fortress is known as the Red Keep, the castle that houses the Iron Throne. 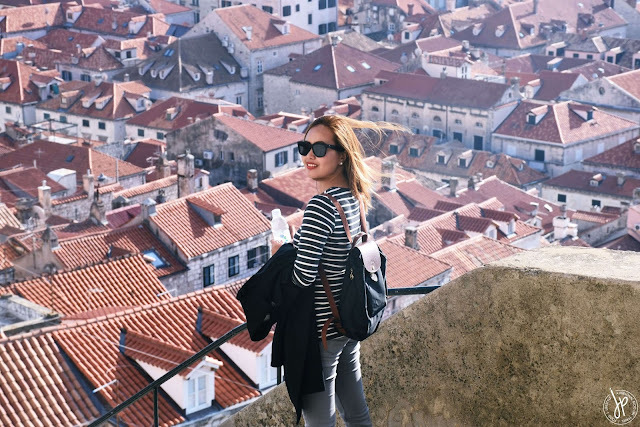 It was a long climb up the fortress, but the view was stunning. Overlooking the steps is the popular location of the Battle of Blackwater Bay. 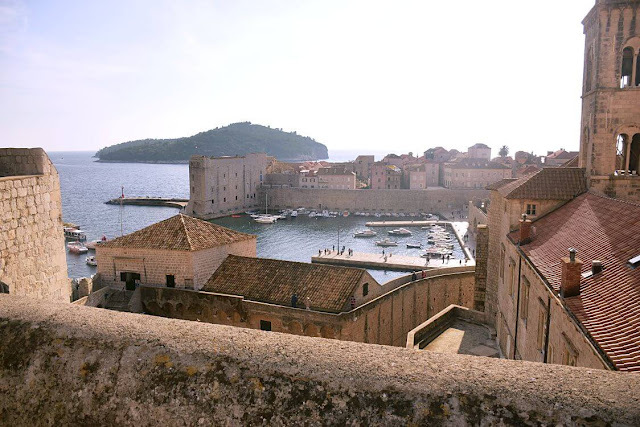 The fort isn’t too big, but almost every corner is a filming location of GOT. Scenes such as King Joffrey’s name day, Bronn and Tyrion Lannister forming their friendship, and numerous talking and plotting between Cersei Lannister and Lord Baelish. Second, we left the fortress and walked towards Pile Bay. 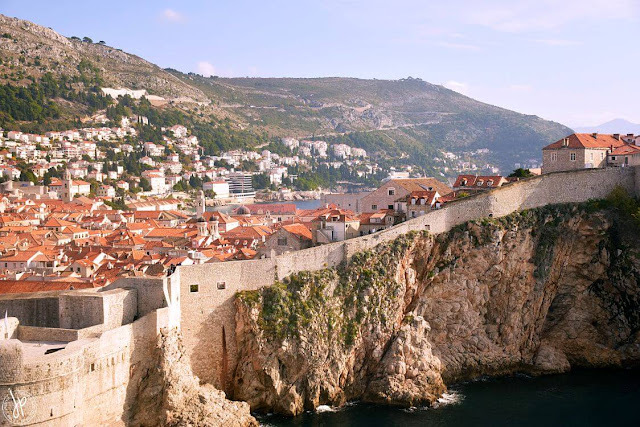 This location is famous for Petyr Baelish trying to win Sansa’s trust by getting her out of King’s Landing. 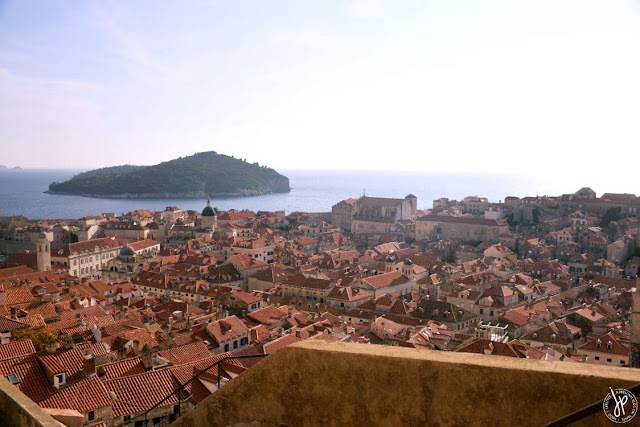 It’s also a known location where Cersei sent her only daughter Myrcella on a ship to Dorne, and then receiving her back again as a corpse. Third, we went inside the gates of the Old Town where more of the scenes took place. 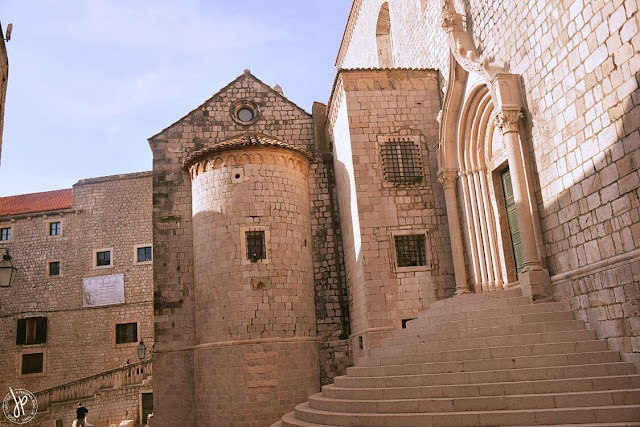 We walked towards St. Dominic Street and found the steps where a protest speech against the Lannisters were held. 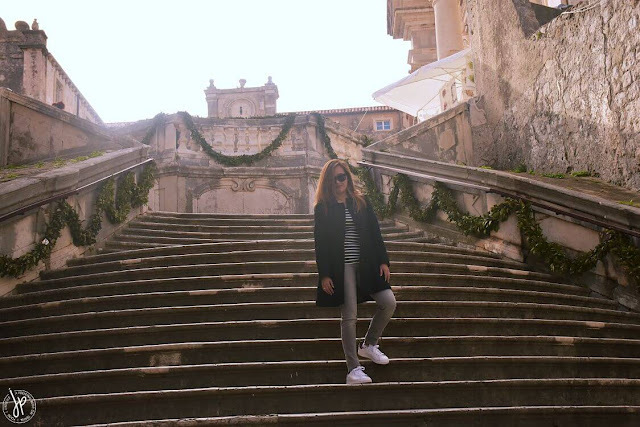 The famous steps where the protest speech against The Lannisters was held. 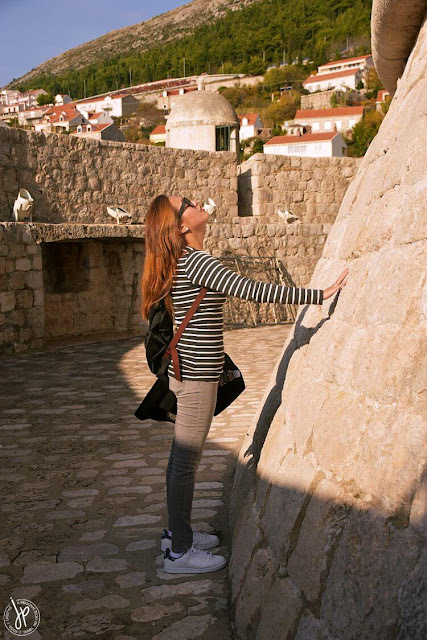 Our tour guide showing us famous clips in Game of Thrones. 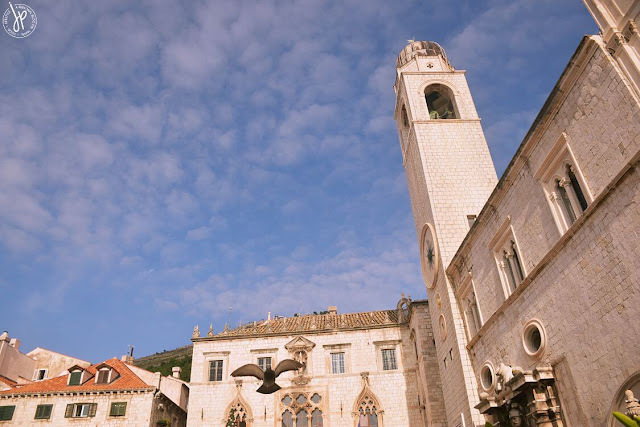 As we walk towards the next Game of Thrones filming locations, we waited for the bell tower to strike noon. 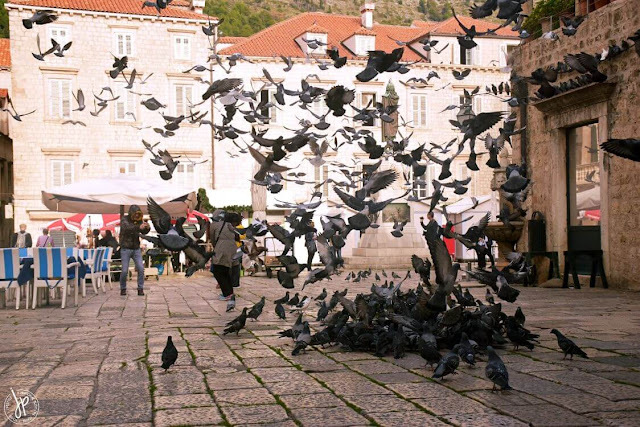 We reached the Gundulić Square where feeding pigeons, rain or shine, has always been a tradition and an attraction at the same time. 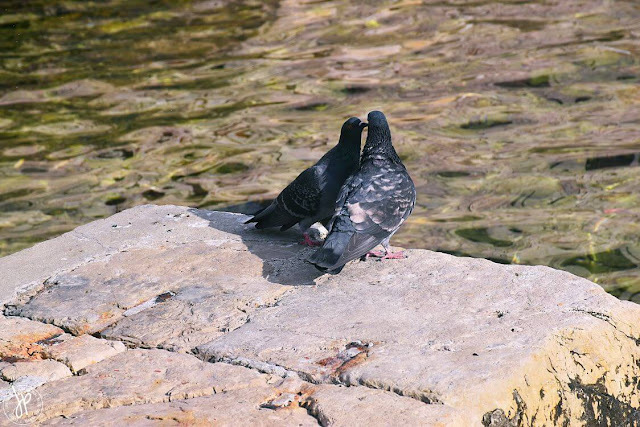 A bucket of corn are spread across the square for the birds to feed, and this lasts for a few minutes. 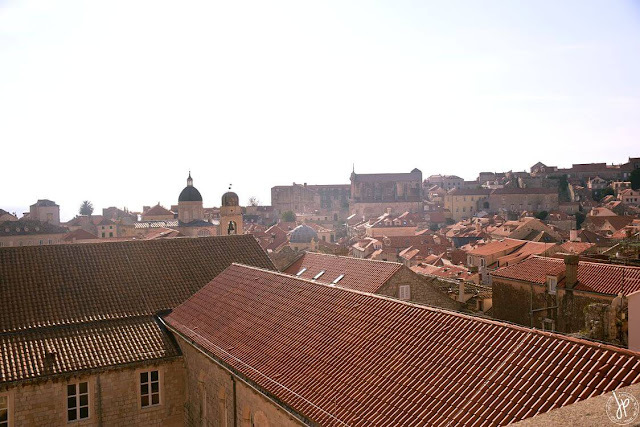 Moving to the fourth location, this is probably the most recognizable and most highlighted scene in GOT so far. Remember Cersei Lannister’s walk of shame? "Shame, shame, shame." 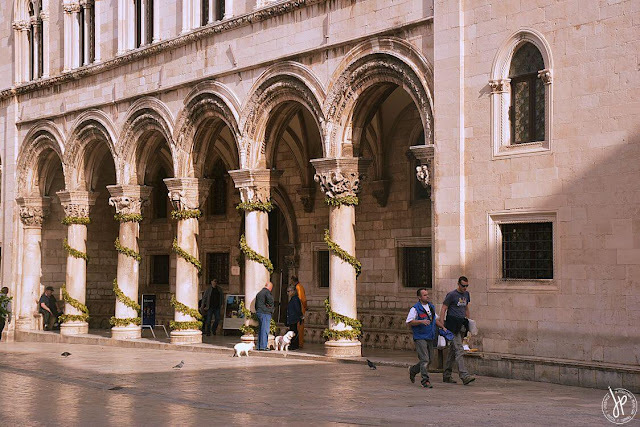 Cersei Lannister's famous walk of shame was filmed in the Jesuit Staircase at the southern part of Gundulić Square. 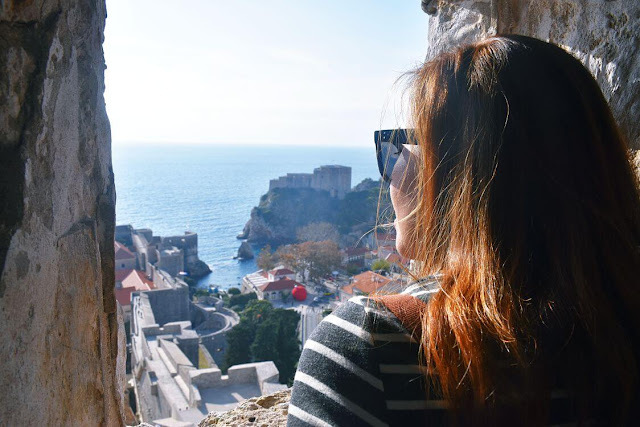 The best views of the Dubrovnik can be seen when we climbed up the city wall. 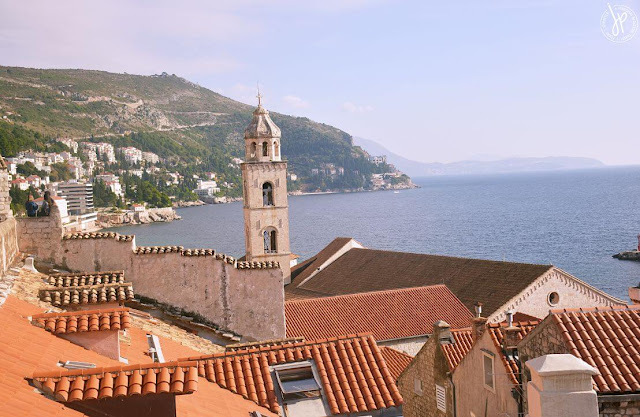 As the sun shines over the terracotta roofs, it’s difficult to tear your eyes away from the peaceful horizon bordered by the sky and the Adriatic sea. 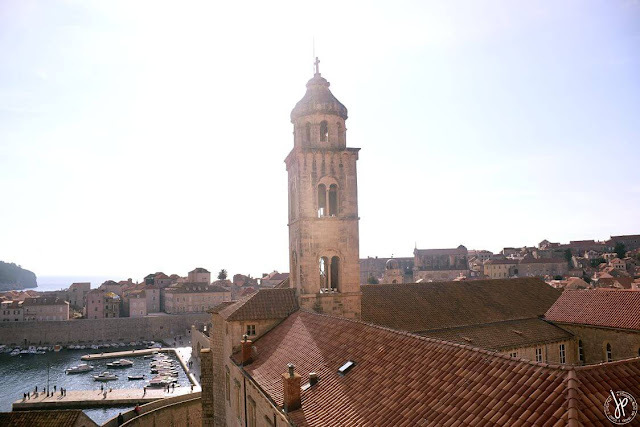 Finally, the last film location for the day was Minčeta Tower, the strong fort that protects Dubrovnik from attacks. 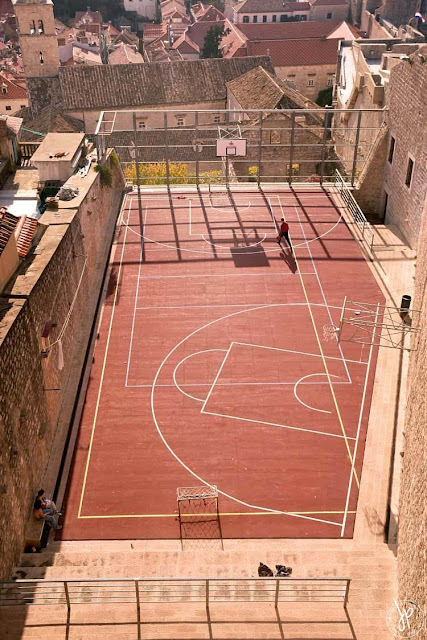 It's also the highest point of the old city, offering the best views. 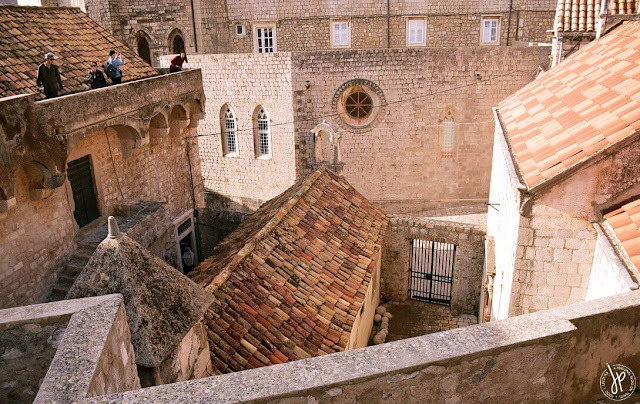 Here, we found ourselves transported to The House of Undying, where Daenerys was looking for her dragons. After our visit to the Old Town, we headed to Trsteno Arboretum, which is the film location for King’s Landings beautiful and lush gardens. Of course, the journey around the old city didn’t end here. My husband and I went back the next day, despite the gloomy and cold weather. 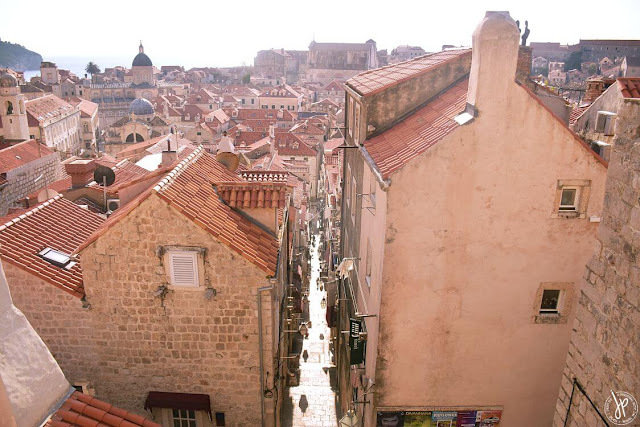 There’s beauty in Dubrovnik: rain or shine.